When I stood in line to speak at the State Board of Education meeting on May 9th in Sacramento, a lady in a suit asked what my T-shirt said. 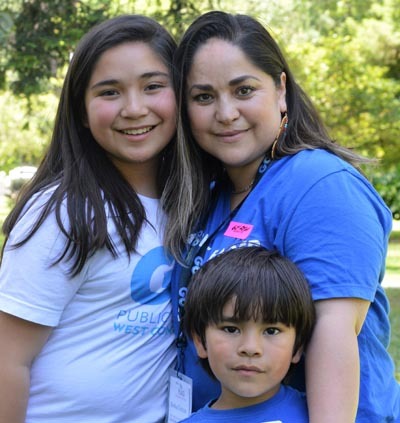 I read it back to her, “GO West Contra Costa Parent Leader.” When I told her I was here with other parents and ourchildren, and that we drove from over an hour away, she smiled and gave me a thumbs up. As I waited for my time at the microphone surrounded by lobbyists, I thought about all the reasons why I had every right to be in that line. 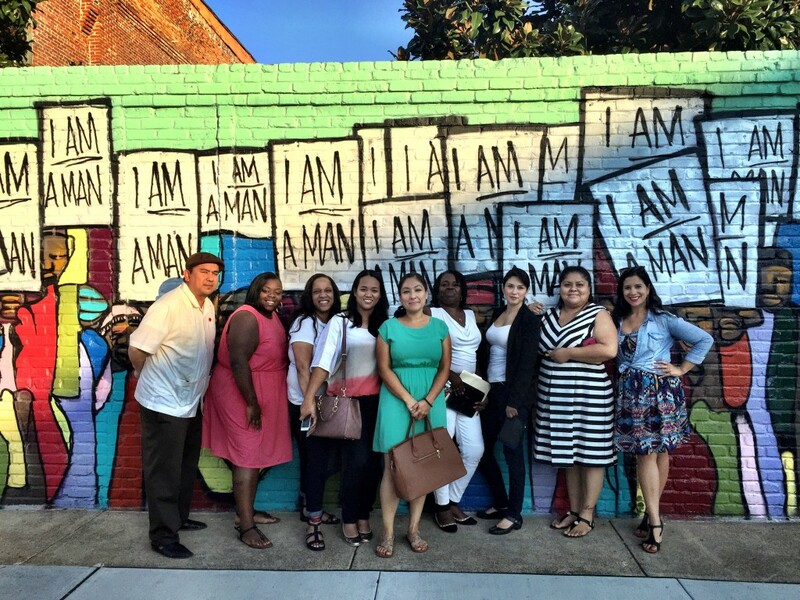 I’m a parent of two children– both attend Washington Elementary in Richmond. I come from a family in Mexico that was really involved in supporting local education: my uncles were teachers, my mom was a secretary, and my dad was a high school dean. It is an incredible feeling to be able to address the School Board for the entire state of California, and speak about the needs of English Language Learners and their families– particularly the need for proper translation of the California School Dashboard. And at that same time, it was disheartening. We were the only parents in the room. As parents, we need to be able to do our own research and learning, in order to be powerful and impactful while sitting at the table with decision-makers. In order for that to happen, we need to make sure that every family, no matter what their background, language, or income, has access to information and resources that will help them understand how to support their children through school, and life. Five months later, I was overjoyed to hear that the California School Dashboard was going to be re-designed. Any and all information is helpful. I am certain the Dashboard will have a huge impact for our families. They will be shocked to see the data and see how some of our schools are performing. Knowledge is power and data is knowledge, and once we all have access to data, we’ll be better prepared to advocate for change. I was heard. In the past, unless I spoke perfect English, my voice was ignored. Seeing our advocacy efforts help create actual change for thousands of students and families, I know now that speaking my native language was not a barrier to change. You don’t have to speak English perfectly to make change. You don’t have to be an expert in content. We no longer have to be afraid to advocate for the needs of our students, our families, and our schools. We can truly be changemakers.